Paris, France - The city of love calls for a smokey come hither gaze in the form of a Chanel smokey eye. 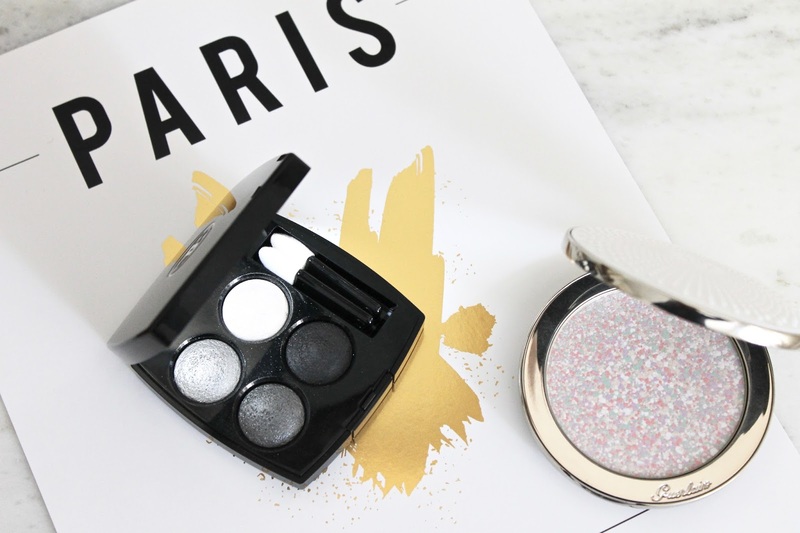 The Chanel Les 4 Ombres Quad in Tisse Smokey is like the paint-by-numbers of the shadow world and gives that effortless French-girl vibe. 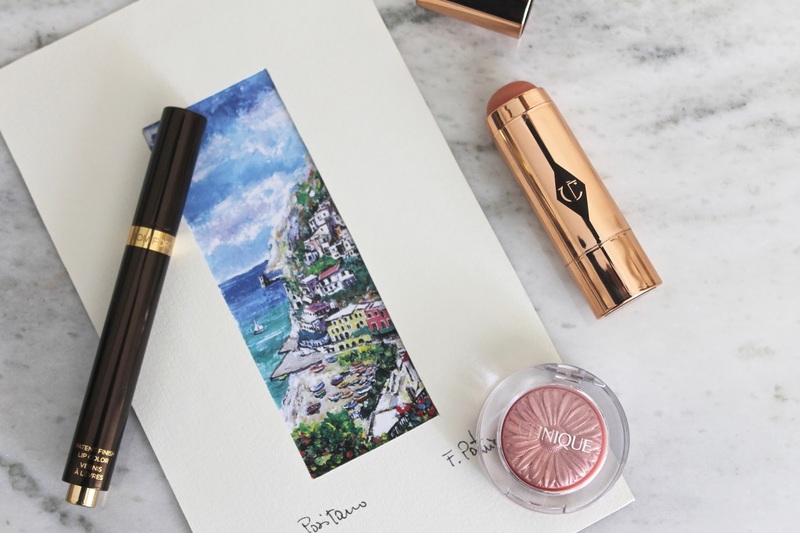 Top up your complexion with a radiant, barely there powder that gives an effervescent glow to the skin like the Guerlain Meteorites Voyage powder. The colored powders swirl together to create a complexion-correcting veil on the skin, leaving things looking fresh for a day around the city. Positano, Italy - You'll want easy, breezy, and chic while lounging on the Amalfi Coast sipping iced white wine and people watching. For a one wash, eye-opening shade on the lids, reach for the über enhancing Clinique Eye Pop in Petal Pop. Swipe a complementary shade of golden peach blush across cheeks for a glowing look - I love Charlotte Tilbury Beach Stick in Las Salinas. For lips, Tom Ford Patent Finish Lip Color gives a glossy, perfectly imperfect pop of color that matches the sophistication of the destination itself. When's the soonest flight to Naples? 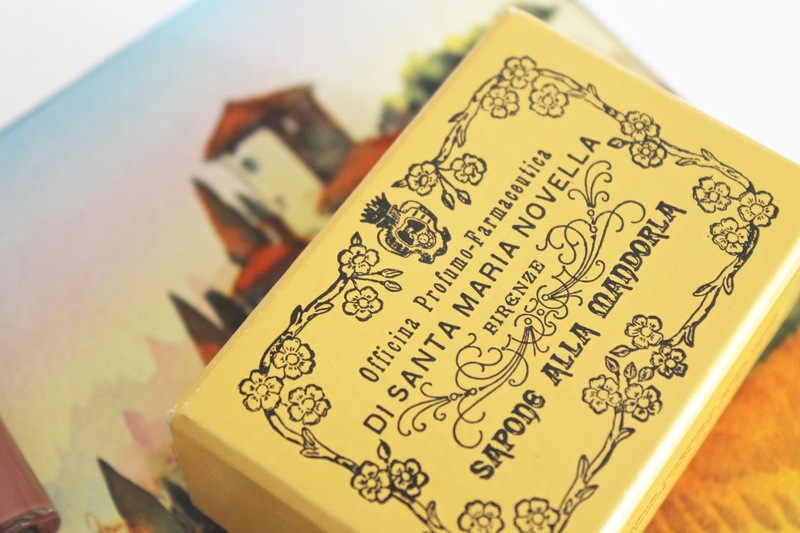 Seville, Spain - As the scent of incense drifts down alleyways from the Royal Alcazar and Tom Ford Amber Absolute echoes memories of smokey amber and Madagascar vanilla. Chanel Soleil Tan de Chanel adds the perfect touch of bronze while instantly giving the illusion of sculpted cheekbones - the perfect accompaniment to the loose summer attire you'll be wearing while exploring the sandstone streets. 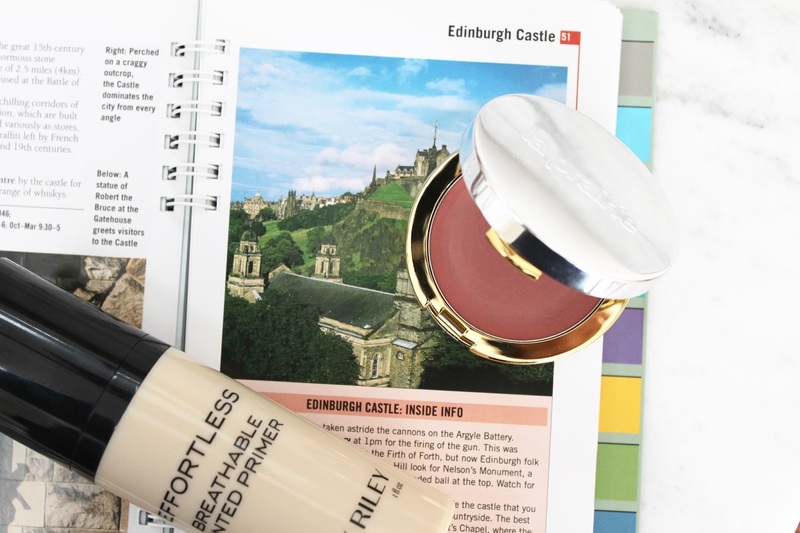 Edinburgh, Scotland - A city retreat with day trips into the Highlands call for makeup as light and fresh as the landscape itself and easy enough for sightseeing. The La Prairie Cellular Radiance Cream Blush gives a wind bitten glow to the cheeks while managing to look more natural than ever. The best base for keeping things hydrated and dewy with enough coverage to look effortlessly perfect is the Sunday Riley Breathable Tinted Primer. It's a base you won't need to think twice about, but your skin will look radiant nonetheless. Taormina, Sicily - Complement your Sicilian tan with a deep wine lip stain from Kjaer Weis in the shade Beloved. 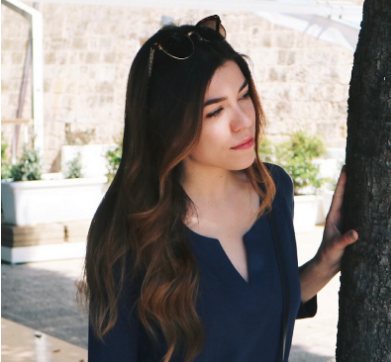 You'll want nothing but light fool-proof beauty products that enhance and brighten while protecting you from the sun. 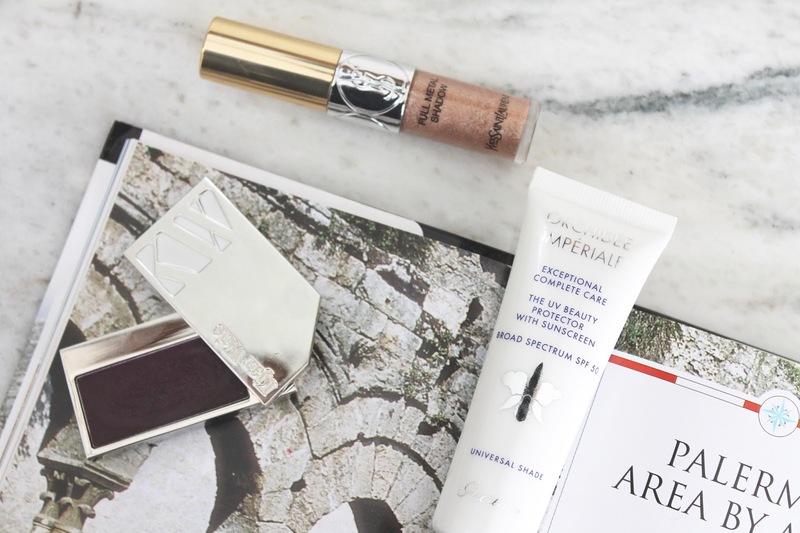 Perfect your complexion with just the right amount of coverage courtesy of the Guerlain Orchidee Impériale Exceptional Complete Care in one easy universally flattering shade. Mimic the look of the glittering ocean and sand with touch of YSL Full Metal Shadow in shade 4 - the ultimate golden goddess color fit for the island. Santorini, Greece - You'll want to be as minimal as the airy, dreamy all-white aesthetic of the island when it comes to beauty products. 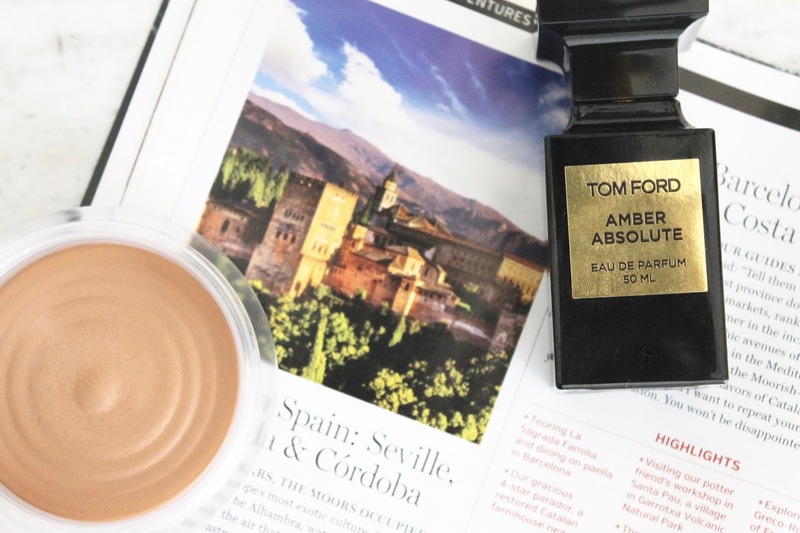 Take a bronzer that can quickly be dusted across cheekbones like the Eve Lom Golden Radiance Bronzing Powder. It adds just the right of golden glow without looking like you've had to put in too much work, while keeping the need for too many brushes to a minimum. 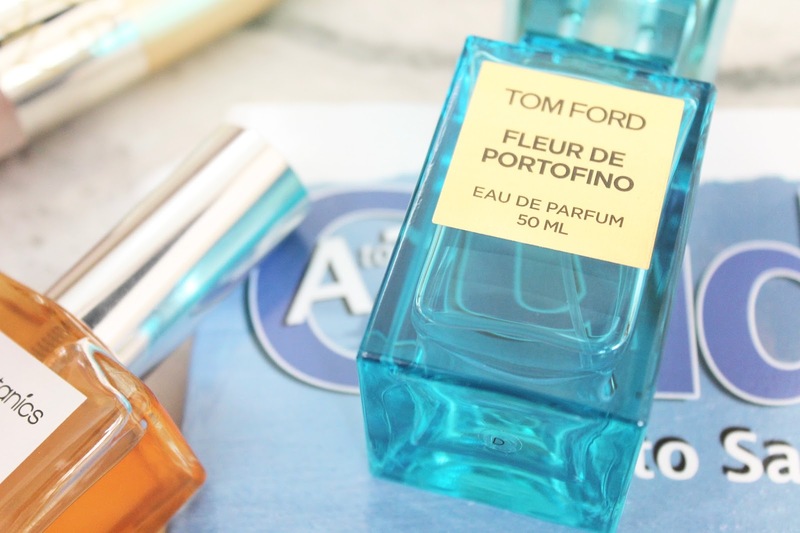 The perfect sparkling floral scent to pair with your white sundress is the Tom Ford Fleur de Portofino - an irresistible scent based on jasmine, bergamot, vanilla, and honey. Add to your sun-kissed glow with a touch of facial oil like the delicious Neroli infused, fast-absorbing one from African Botanics. I could go on all day with my favorite destinations, but that would take a second installment. 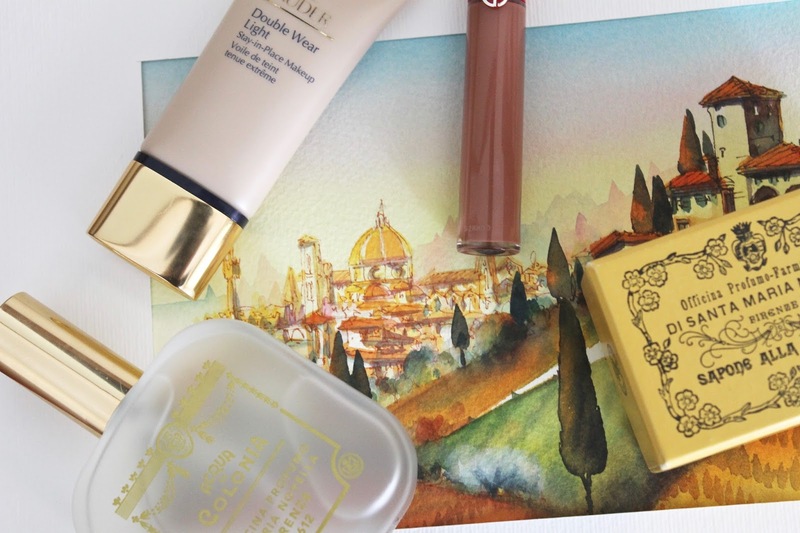 Where do you love to travel to and what are the beauty counterparts?